Many people choose to fundraise for Open Country by taking part in challenge events such as running marathons, long distance walks and parachute jumps. If you are interested in doing a challenge on behalf of Open Country then please contact us. We will be happy to support you with sponsorship forms, help with setting up an online Virgin Money Giving page and coverage for your fundraising event. Good luck! 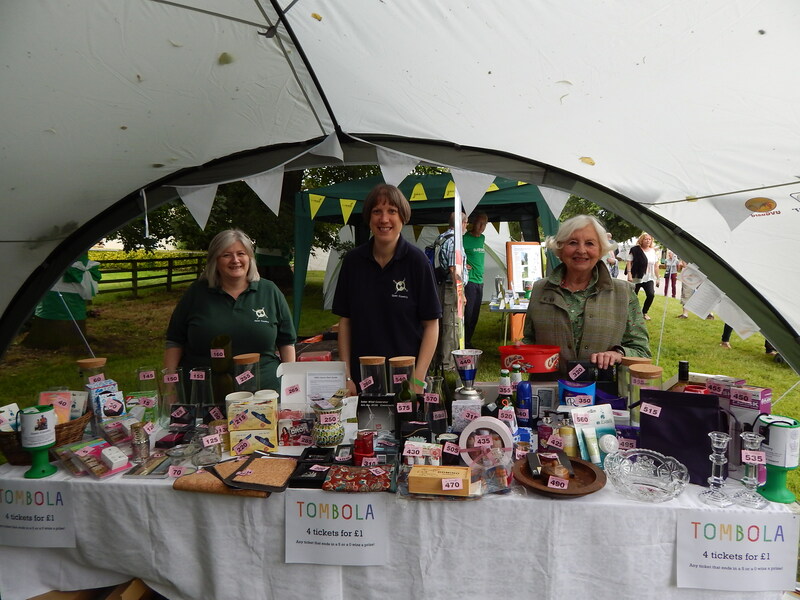 We rely on the help of volunteers to assist at our Fundraising Events. This could involve helping on a tombola stall, running a supermarket collection day or joining our Fundraising Committee. Team building is essential to help your business develop and to ensure that your colleagues understand the strengths of the people they work with on a day-to-day basis. Whatever your company’s needs and budget Open Country can tailor-make team building events involving a variety of activities including conservation work, tandem cycling or outdoor pursuits – we have the skills, experience and equipment to make your day really successful. 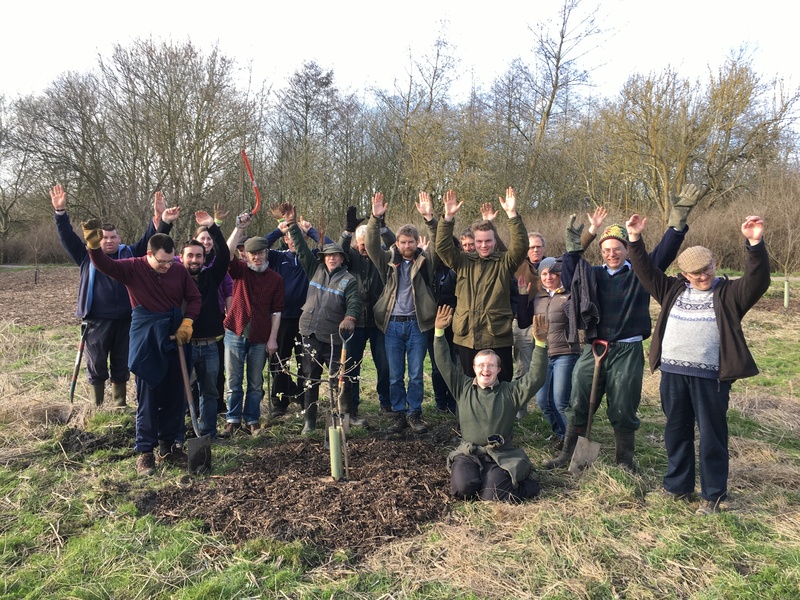 We have recently run Corporate Team Building days for the Environment Agency and Engage Interactive who worked alongside our disabled members creating a bog garden, hedge planting and fence building. Leaving a gift to a charity such as Open Country in your Will is a way of making your memory live on through the work we do. Open Country has to raise almost £250,000 every year to make real and tangible improvements to the lives of people with disabilities. Gifts from our supporters in their Wills makes a massive difference to them. We are a small charity with huge aims and we really do appreciate every penny. Don’t have a Solicitor? Try the ‘Find a Solicitor’ free service, which is run by the Law Society. Giving a donation can be an inspiring way to mark a special occasion and help make a difference to disabled people.